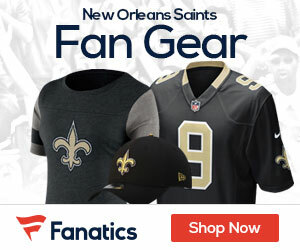 The New Orleans Saints retained one of their tight ends from last season as on Friday, they re-signed Billy Miller to a contract; Miller, an eight-year veteran, has been with the Saints since 2006. Since joining the Saints, Miller has started 9 of 26 games and caught 41 passes for 457 yards; he has career numbers of 155 receptions for 1,669 and 9 touchdowns. The signing gives the Saints 2 quality TE’s, including Mark Campbell – who spent last season on injured reserve.